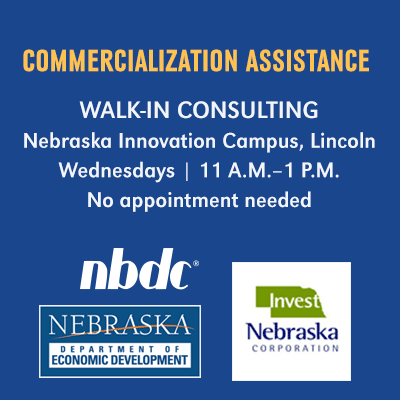 The Nebraska Business Development Center (NBDC) offers confidential advisory services for researchers, entrepreneurs, and established businesses with technology they seek to commercialize. 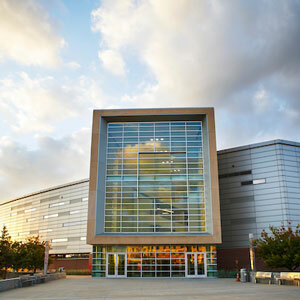 Our services include market research, business plan development, applications for funding opportunities, and more. NBDC consulting services are available at no cost throughout our statewide network and are delivered in conjunction with universities across the state. Wish to meet with a consultant?